We’re a coffee/tea loving family. 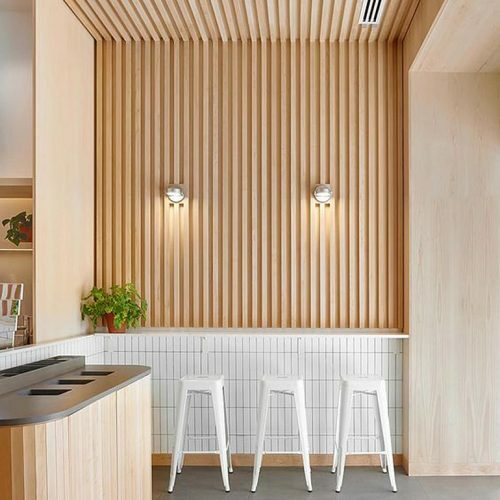 And that means in our kitchen we need a lot of mugs. 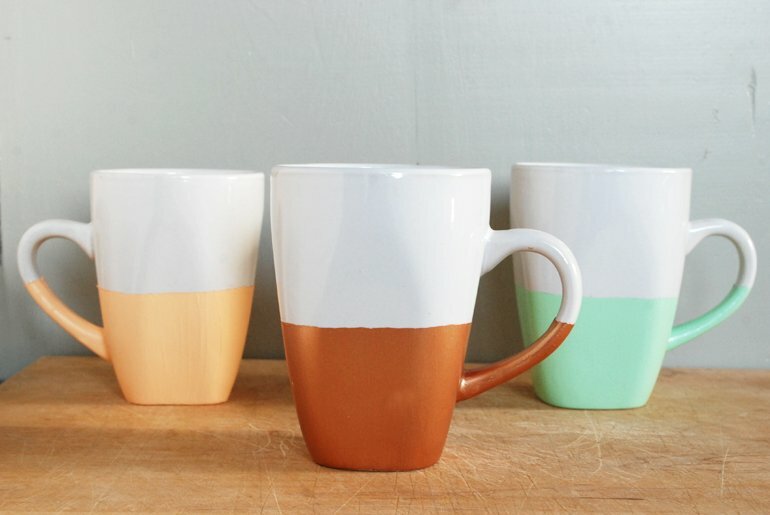 I recently saw these pretty mugs while browsing online and loved them. However $28 a mug seems a bit high, so I thought I’d try making my own. Plus, making your own gives you the option of picking whatever colors you like! 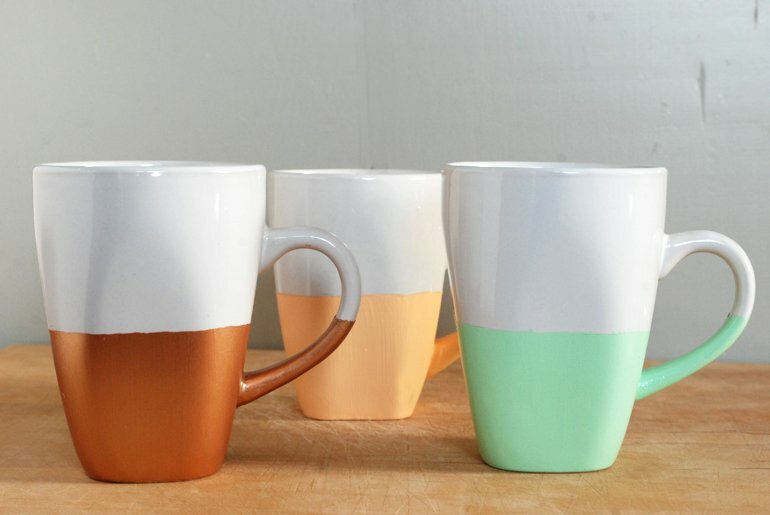 I’m using the term paint “dipped” loosely here…these mugs are actually not dipped, but painted with brushes, but it’s meant to mimic the dipped look. I just didn’t want to pour that much paint out. 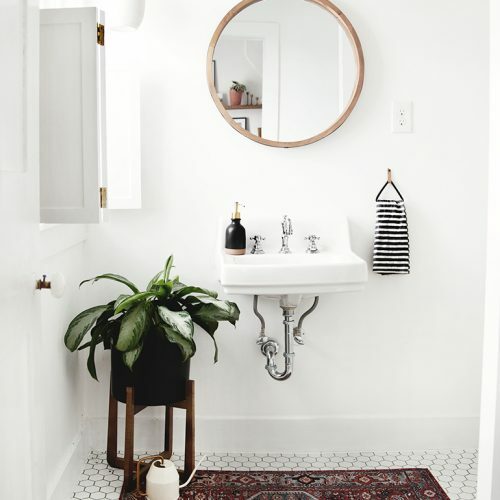 *I used the Martha Stewart Multi-Purpose Craft Paint and I loved it! 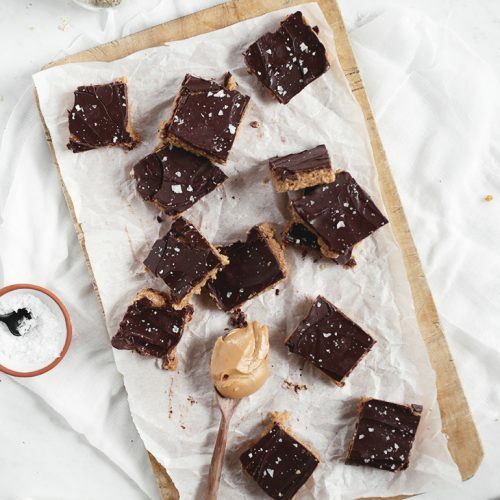 It’s so great that you can use it on different surfaces. 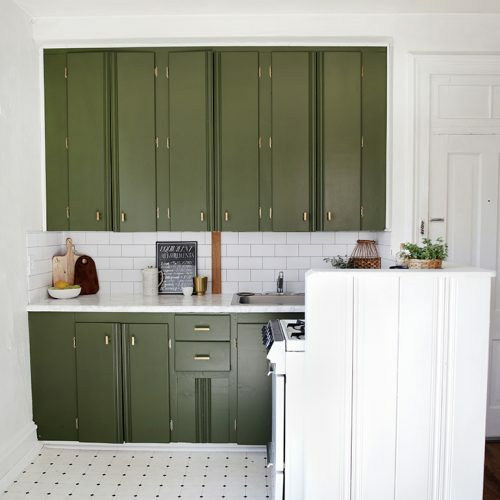 Plus there are a lot of choices for styles and colors (I love the copper one!). And you can get them at Michaels and use the 40% off coupons! Clean mugs according to the directions on your paint. Mine needed to wiped down with rubbing alcohol. 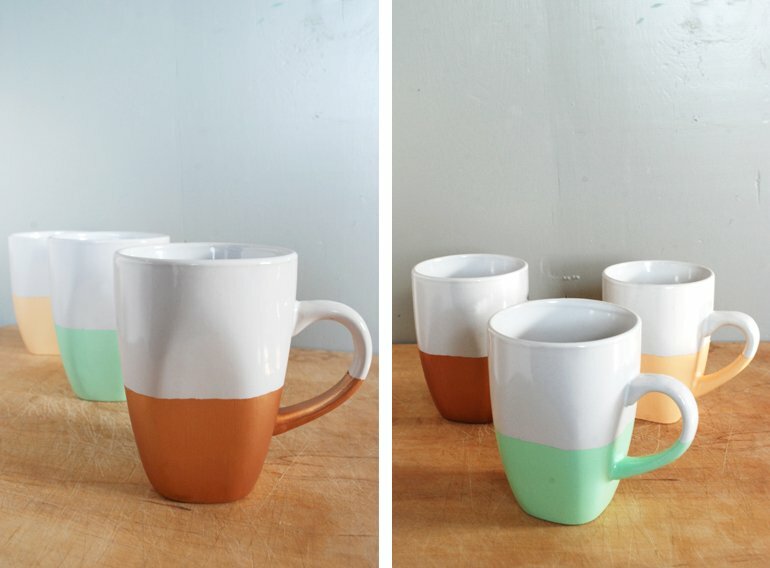 Tape mugs all the way around, including the handle if you’re painting that. 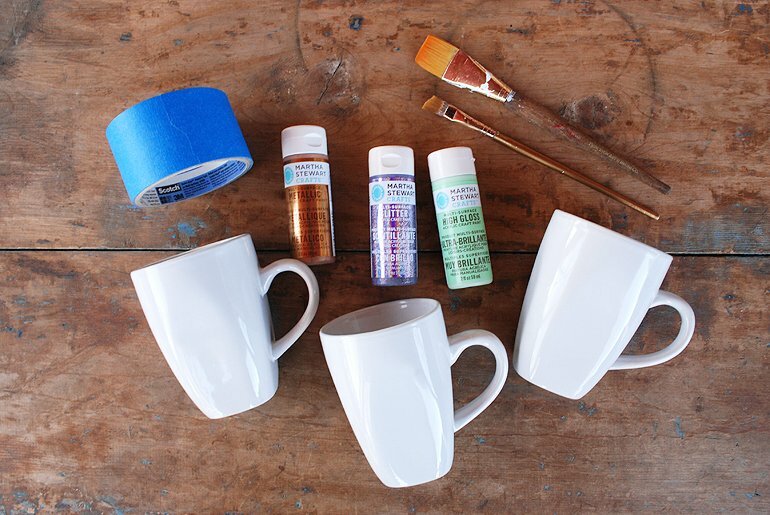 It might be helpful to use a ruler and pencil to make marks around the mug to make sure your tape is even all the way around. Paint mugs. I used 2 coats on mine. Be sure to follow the directions on your paint for drying time between coats. Remove tape. If the tape seems to pull the paint, use a very sharp knife (an exacto knife would work great) to go around the edge of where the tape and paint meet, then remove tape. 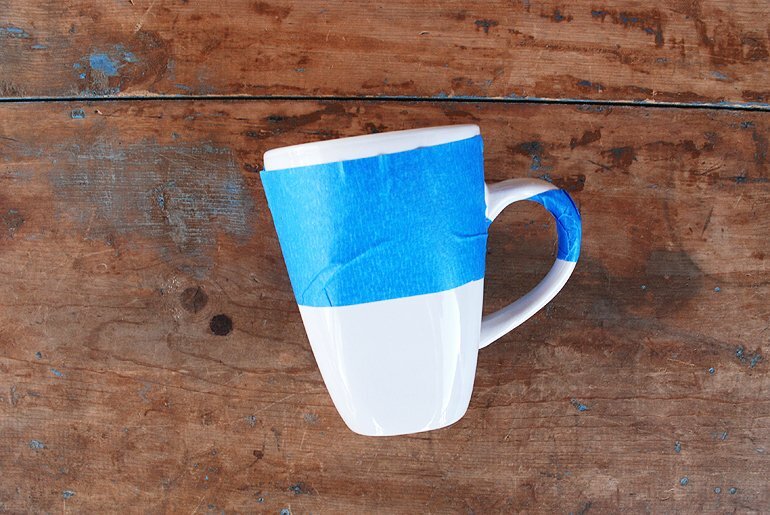 If any paint leaked under the tape, gently scrape the paint off the mug with a sharp knife. Let mugs dry/cure, according to the directions on your paint. Mine needed to cure for 21 days. My paint does say that it is top-rack dishwasher safe, but I haven’t tried it yet. I’ll let you know if I do and if it came through okay!